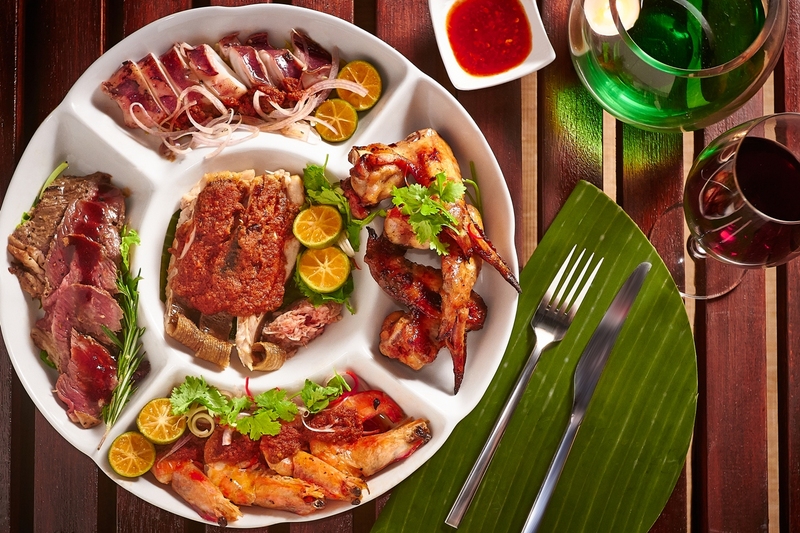 This year, the Singapore Food Festival (SFF) will be reliving the best memories of the festival’s 20 year history. Themed “A Walk Down Memory Lane”, the festival will feature an array of dining experiences and cuisines that represent Singapore’s rich food legacy, at various locations from 11 to 20 July 2014. 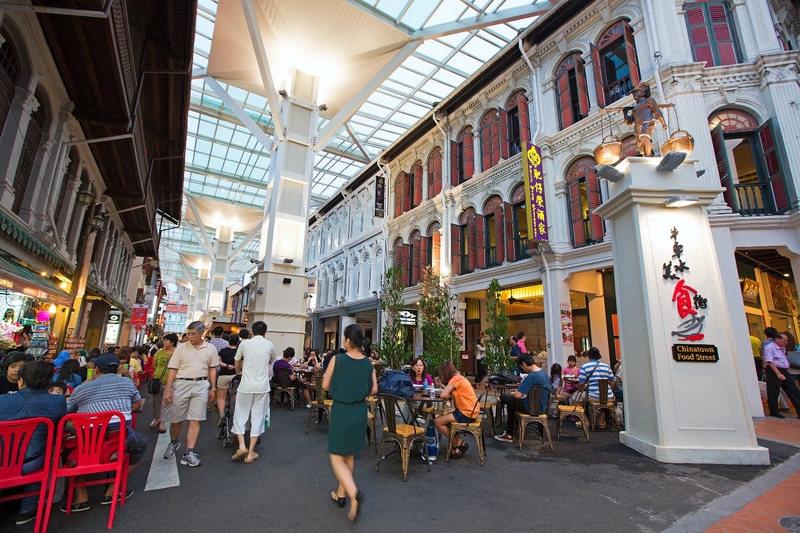 Kicking off SFF is the launch at Chinatown Food Street on 11 July. 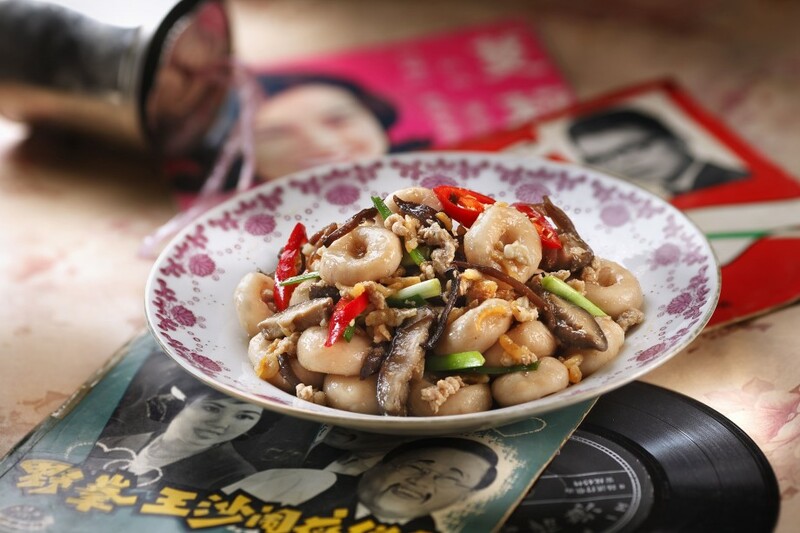 The Street will be enlivened with iconic Chinatown characters from the past such as Samsui women and Coolies. 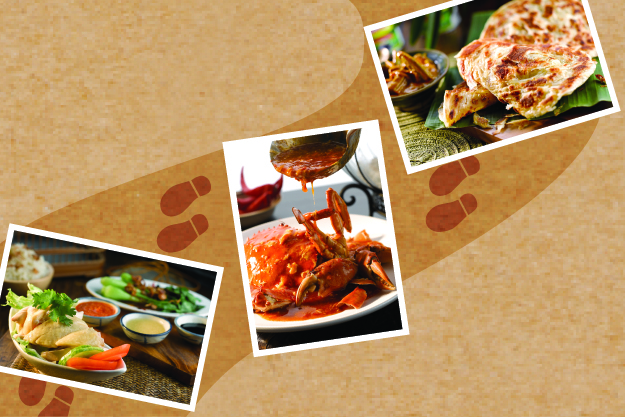 Since its launch in 1994, SFF has celebrated the innovative spirit of Singapore’s culinary talents and establishments. 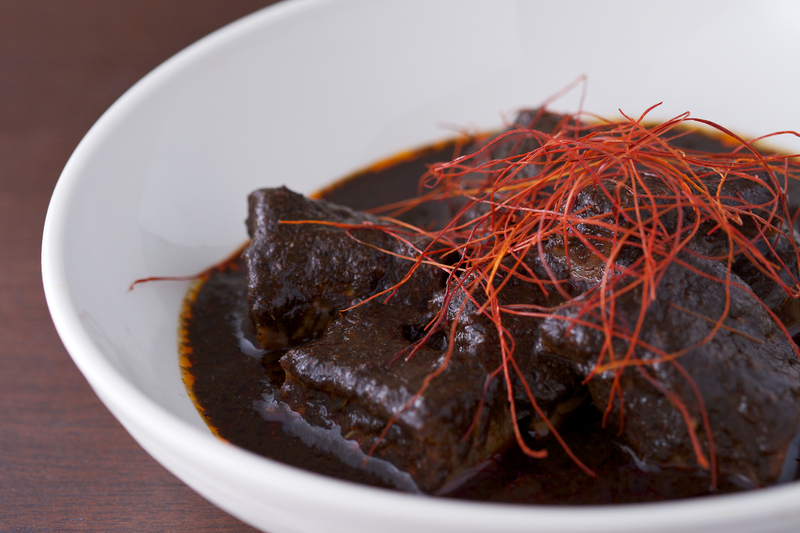 This year, foodies can look forward to modern interpretations of familiar local dishes. South East Sliders @ ION Orchard, helmed by Chef Damian D’Silva, is a pop-up concept that features a radical take on traditional dishes such as Beef Rendang and Chicken Debal re-made into sliders (burgers). 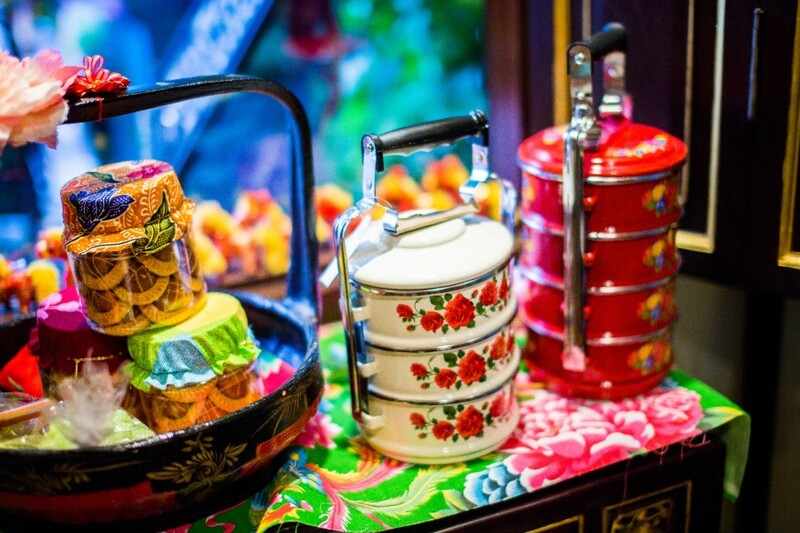 With Nyonya Mobile, Peranakan culture takes centrestage. 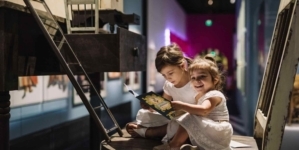 This roving food truck will offer a series of interactive and educational components such as food tasting, interactive exhibits on Peranakan culture and cooking demonstrations. 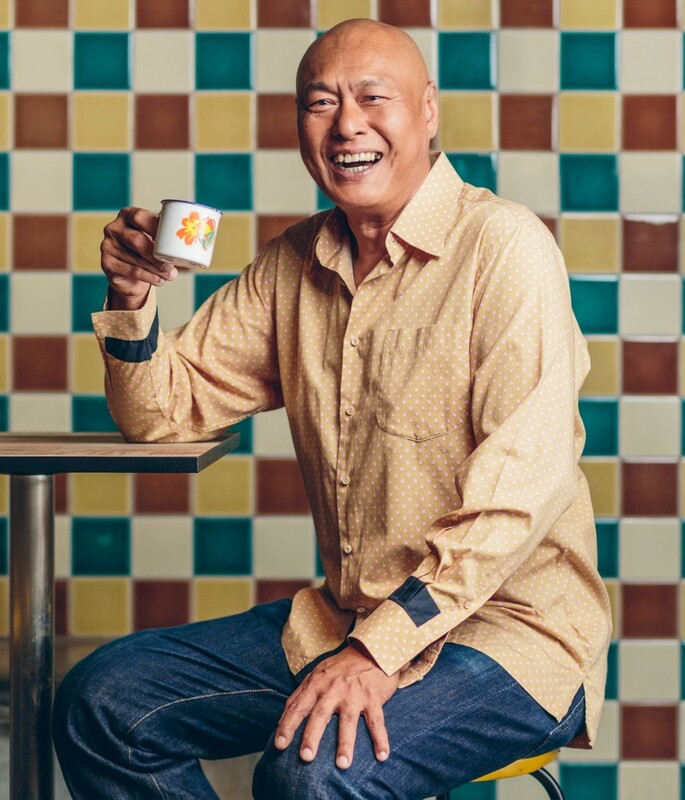 Chef Kenny Chan, Chef Malcolm Lee & Chef Nelson Li will surprise foodies with their modern interpretation of traditional Peranakan dishes. 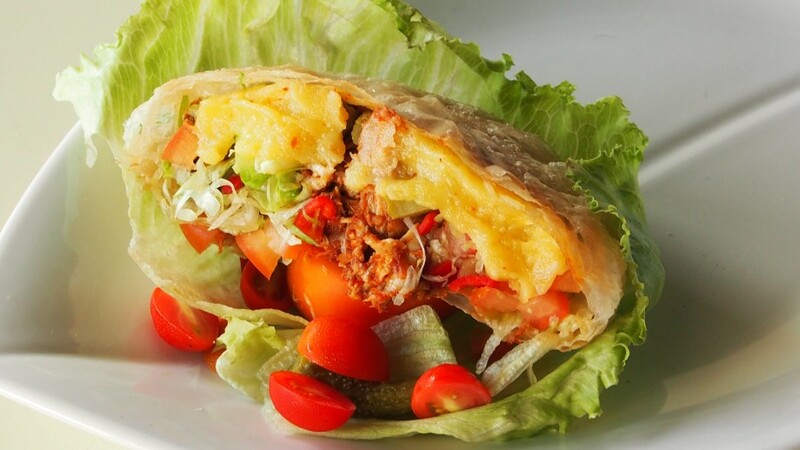 Suvai 2014 takes SFF to another level through its medley of activities that combine dining, culture and innovation. 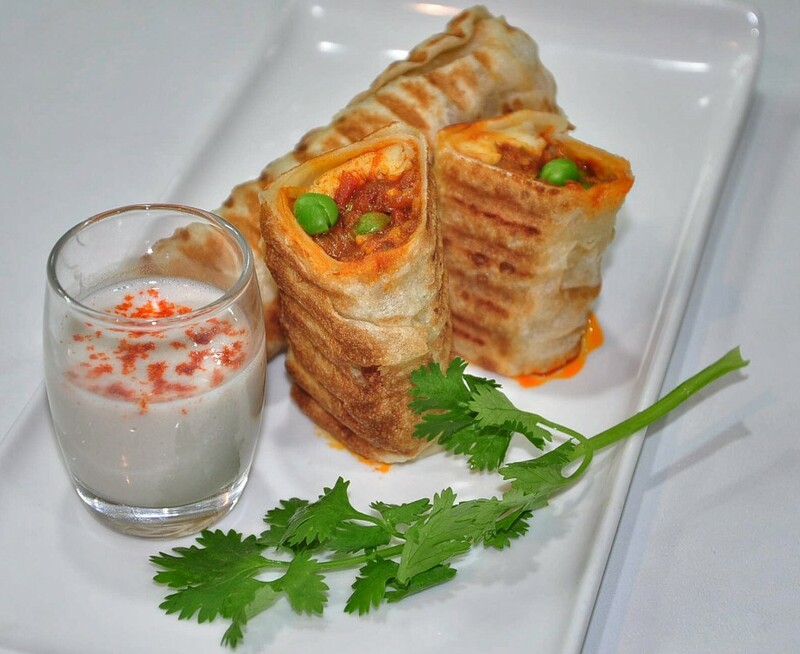 Organised by the Indian Chefs and Culinary Association (Singapore) (ICCA), Suvai 2014 hopes to inspire interest in the local Indian culinary scene. 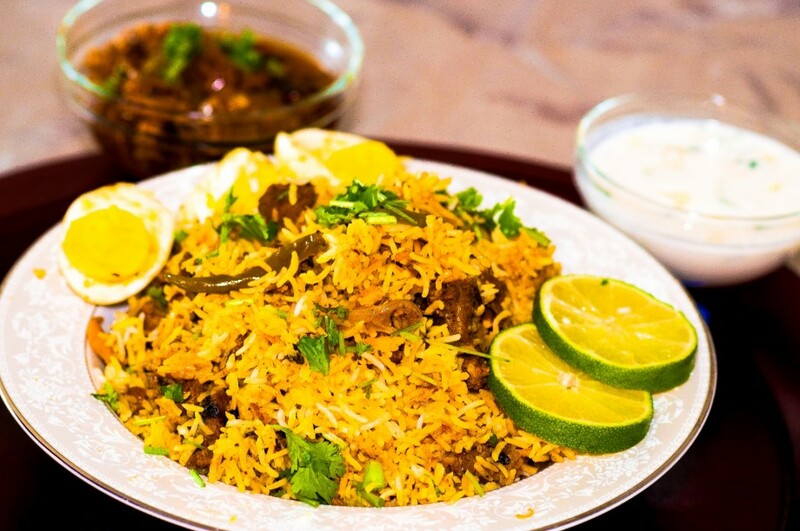 Mutton-Biriyani By Dr. Chef K. Damodaran. 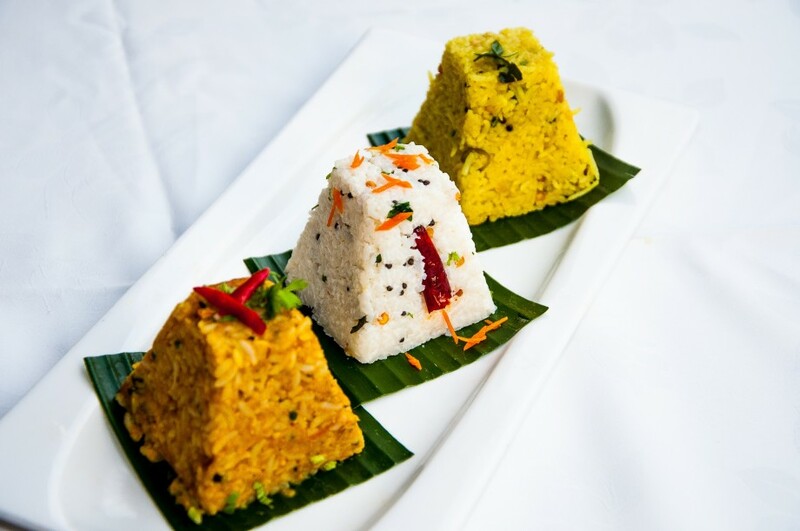 Internationally acclaimed chefs from Singapore, India and Malaysia will come together at Little India to present traditional Indian dishes with a modern twist. 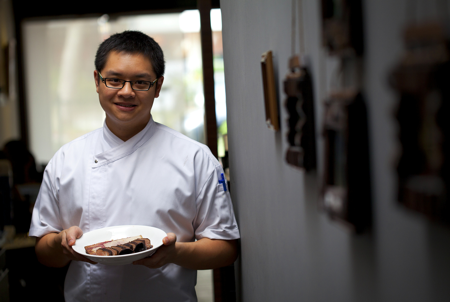 For example, Chef Sultanul Arfin will prepare Grilled Roulade Prata, which is essentially grilled prata stuffed with aromatic minced mutton. 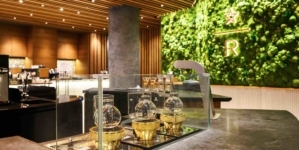 To keep foodies entertained, Suvai has lined up other activities such as an international chef competition, masterclasses, performances and a family cooking challenge. Besides satisfying appetites, SFF is a platform for food aficionados to learn and appreciate our expansive food heritage. 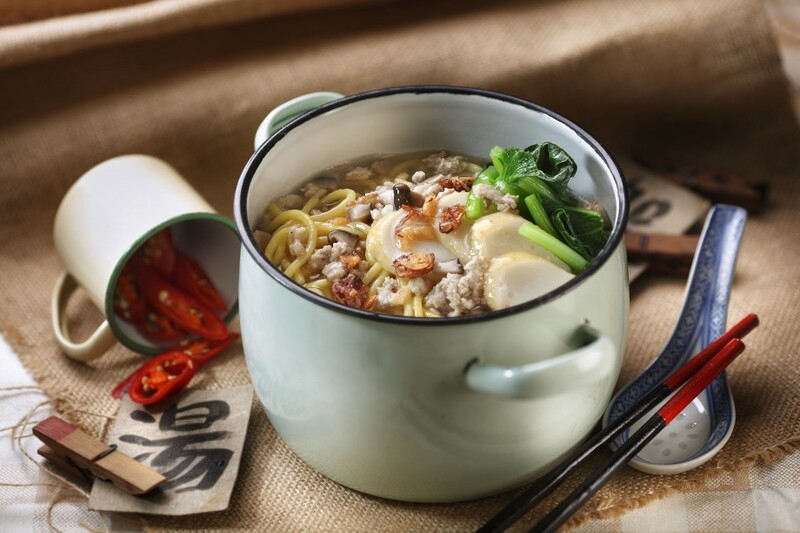 The Singapore Chinese Dialect Heritage Feast at Chinatown Food Street will feature up to 20 Chinese dialect dishes that are not commonly found. Hakka Abacus Seeds and Hainanese Chicken Rice Balls. Informative boards will be put up to explain the significance of the 20 dishes specially created for SFF. 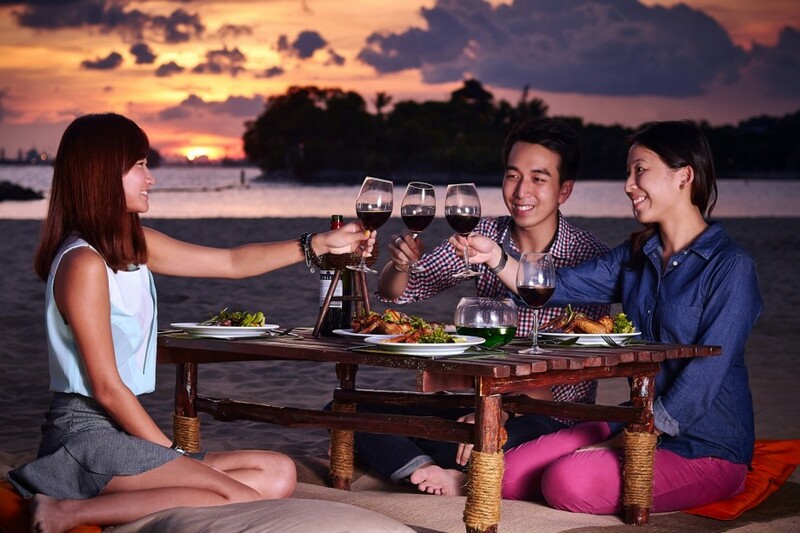 At Sentosa, the BBQ by the Beach offers a unique al fresco dining experience where diners can fully immerse themselves in a beach environment with specially sculptured sand tables and seats while watching heart-thumping fire-twirling performances. BBQ by the Beach. 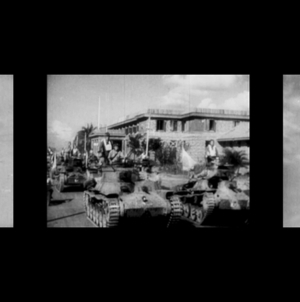 Photo By Sentosa. Fans will also be pleased with the return of the traditional Hawaiian underground barbeque pit known as the “Imu”. First introduced during SFF 2012 at Singapore’s first Sand Dining experience, this year’s Imu will be even bigger than before, and will in fact require more than six hours of setup time. 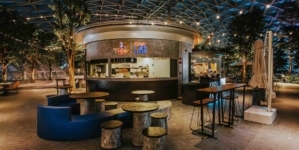 For those looking to experience Singapore’s diverse food culture, ION Orchard, at Singapore’s premier shopping district, will launch the ION Orchard Local Food Trail in conjunction with SFF. 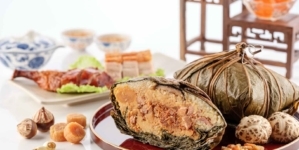 This Food Trail involves a series of sampling and demonstrations of iconic Singapore food such as Peranakan Kueh, Chilli Crab and Kaya Toast. Other dining establishments are also offering their own special promotions to mark both SFF and Tourism50 celebrations. The Indian Restaurants Association (Singapore) is organising a Curry Fish Head Promotion involving The Banana Leaf Apolo (Race Course Road’s branch), Jade of India Restaurant, Anjappar Restaurant, Samy’s Curry and Karu’s Indian Banana Leaf Restaurant. 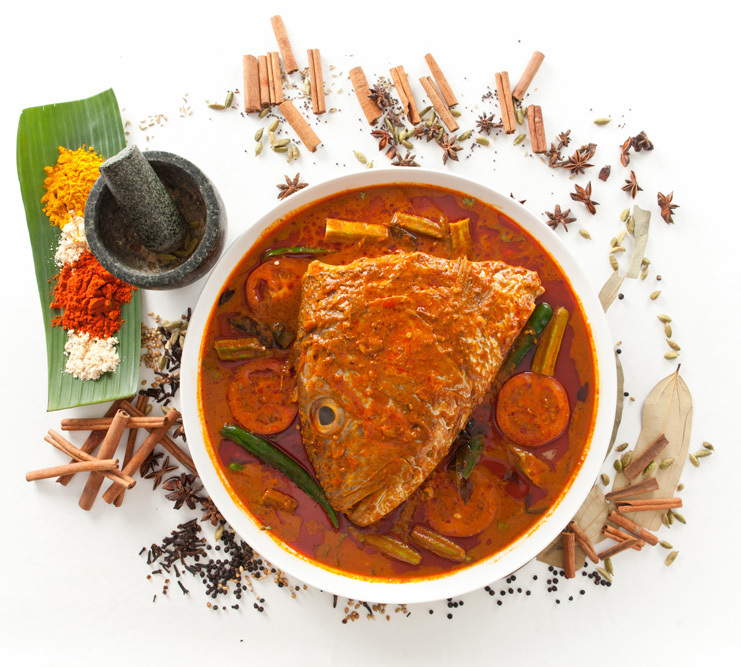 Each of the participating restaurants will be giving out fifty dishes of fish head curry each7 with a minimum spend of $100 during SFF 2014. Will Singapore Degree Holders Become Maids Overseas One Day?